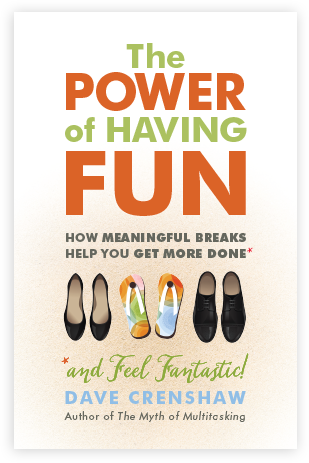 Ready to take a deeper into the world explored in The Power of Having Fun? The message of this book didn’t simply come out of left field. It is actually the product of years of inspirational writing and academic studies from various authors in the field of time management. Below, are the links to articles and resources Dave used to develop The Power of Having Fun. These articles are your gateway to becoming an expert in time management, forging better relationships, and to bringing more joy to your life! The not-American dream: Do other countries have national catchphrases?